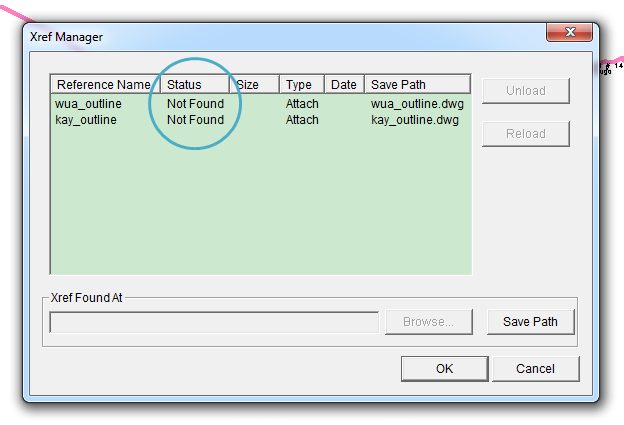 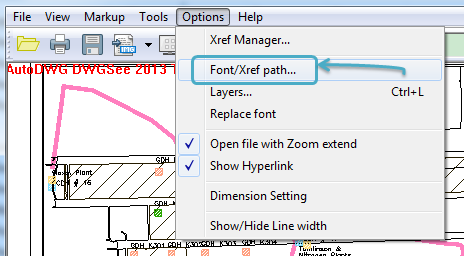 An Xref is an ‘external reference' to another AutoCAD drawing file. 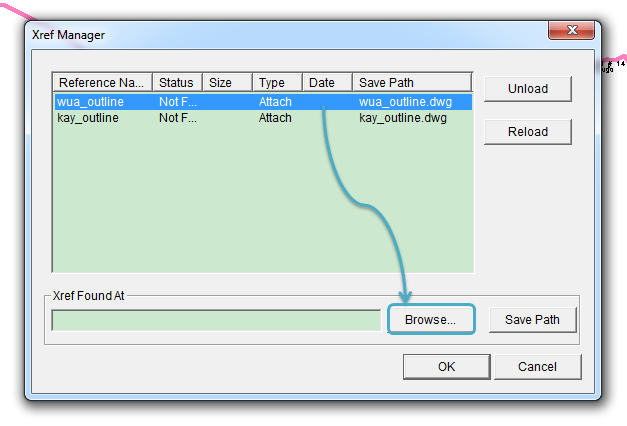 One file can reference many other files and display them as if they were one. 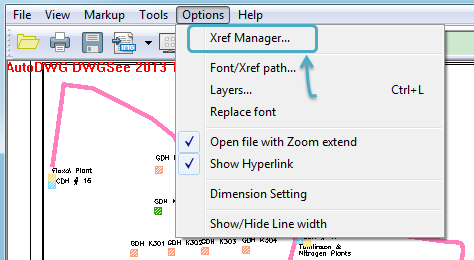 If you open a drawing file in DWGSee and it pops similar message as shown below, then you will need to manually load the Xrefs in DWGSee as without the Xref’s the drawing on screen is not complete. 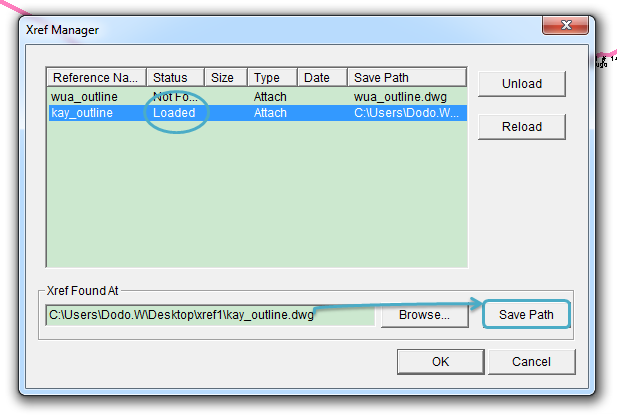 You may need to close the drawing and open it in DWGSee again. 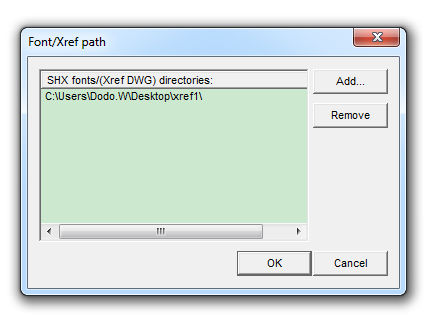 This time no error message pups when opening and the Xref’s are all loaded.